Grand Prix: Natasha Lin from Moscow/Russia (6 years old) and Volodymyr Hladii from Kiev/Ukraine (9 years old). Grand Prix: Mario-Victor Lucaci from Iasi/Romania (12 years old). 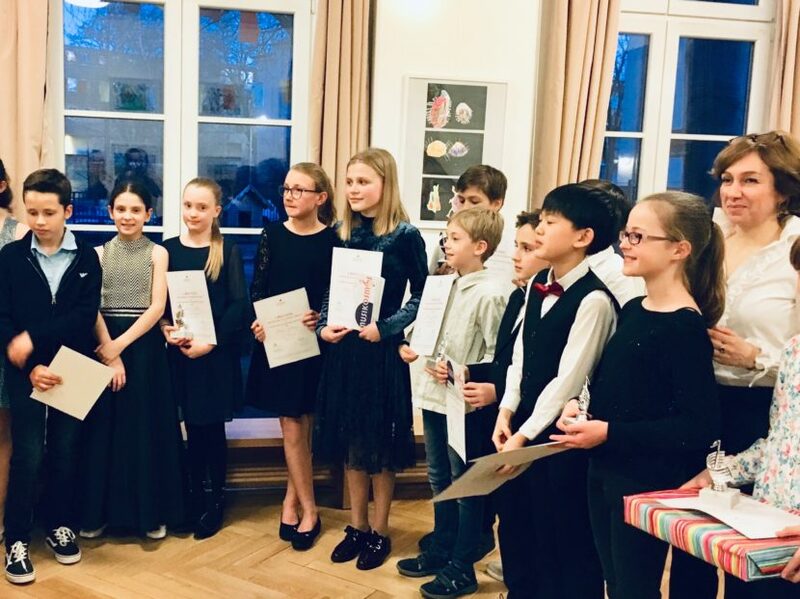 We congratulate all these talented young pianists wish them the best of luck in their future musical endeavours!